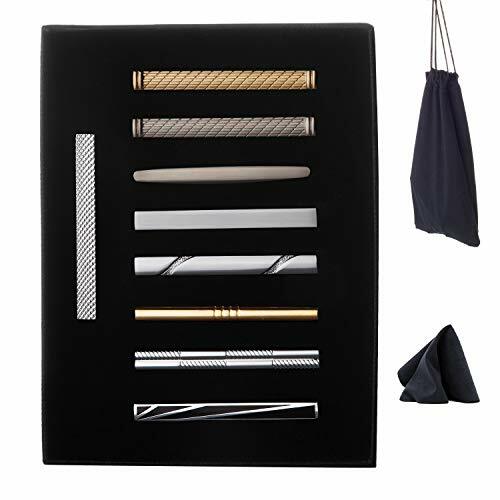 WEWINK PLUS 9 Pcs Tie Clips Set for Men Tie Bar Pinch Clip Set for Regular Ties Necktie Wedding Business with Gift Box (9 pcs Style C with Gift Box) by WEWINK PLUS at Cheap Work Clothes. Hurry! Limited time offer. Offer valid only while supplies last.